Home » How to Choose the Best Asphalt Plant? With the infrastructure needs increasing at a rapid pace across India, it is essential for the contractors to be efficient as well as independent. So it is necessary to choose a good asphalt plant. Purchasing an asphalt plant requires substantial capital investment. So it is vital to think through properly before making a purchase. 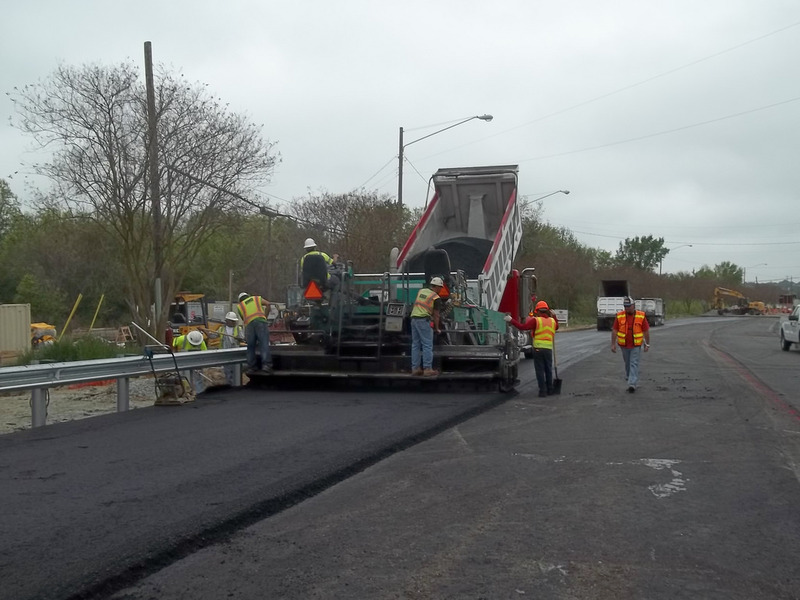 What should you consider before purchasing an asphalt plant? 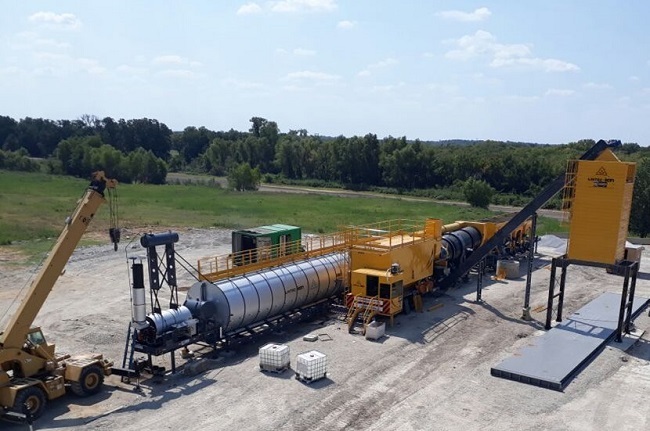 It is critical that you understand the two sorts of asphalt plant available in the market today, weigh the pros and cons of buying one as per your business requirements, and make a decision accordingly. Although the working principle is similar, it is used to make hot asphalt in different batches. The advantage of this kind is that you can change the specifications of the mix any time during the operation. Further, you can also customize the screens. 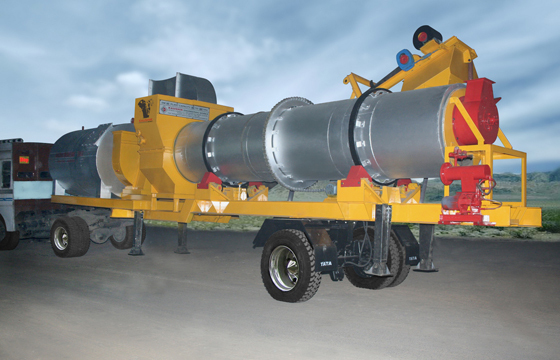 Also known as drum mixer, it is a parallel type flow, i.e., the continuous kind used to make hot asphalt. The difference in the process is that here, asphalt is weighed on the conveyor and transferred to the drum. It uses fewer components to do the job. So the bottom line is that in case you want to change the composition during the process, you should go for a batching plant. If you do not need to change it and require high production, you must opt for drum plants. Cost – Mobile plants generally cost more than the stationary ones. Whether you will be moving around frequently? If yes, you must, of course, consider mobile plants. Else, you should go for the stationary plant. Location – Consider buying a mobile plant in case your business place is far away, and you have severe traffic problems. Otherwise, the cost of transportation can increase drastically. How much production will you require? The type of projects you will be undertaking. The required production capacity per hour. Whether you would want to operate the equipment for long hours continuously? Of course, space available for the equipment is a major factor here. 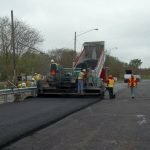 Many fail to realize that transportation cost can significantly increase or decrease the overall expense of your project as far as asphalt plant is concerned. So it is crucial that you take a note of it or you might end up paying more for your equipment. A new plant is backed by service support, warranty, operator training, installation related aid, and compliance with the required environmental conditions. It can also be customized as per your requirements, including altering the layout. If you have a low budget and find an asphalt plant which has not been put to use much, you could opt for it instead. However, you must get it inspected thoroughly and ensure that the seller is reliable. 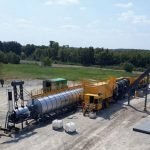 Asphalt mixing plant manufacturers can be of great help when it comes to choosing the right kind of asphalt plant. So think through before selecting the asphalt plant manufacturer. Opt for one who would listen to your requirements and guide you adequately. If you have any queries regarding asphalt plant, please contact us at +91-79-22902714 or +91-79-22901989. Our team will aid you.